Gift lucky parents from our range of perfect newborn gifts and new baby gifts! 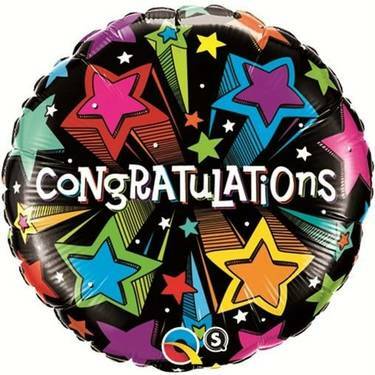 Say congratulations with baby flowers, baby balloons, baby cakes, baby hampers, and more! Need to send a gift to Dubai? Order baby flowers and gifts online and we'll ensure its delivered same day. Send gifts to Dubai or flowers to Abu Dhabi with ease and peace of mind. Celebrating a newborn baby is a special occasion, and one not to be missed no matter how far you may be! Need to send a new baby girl a gift in Abu Dhabi or in Dubai? 800Flower has a wide range of the perfect newborn gifts including balloons, hampers, and teddy bears. We have a flower delivery for the new baby's mom - brighten her day with flowers - fresh, inspiring and refreshing! Send flowers to Dubai with 800Flower. We offer same-day delivery of a wide selection of the perfect gifts. 800Flower is the UAE's most trusted online provider of flower and gift delivery. We deliver 7 days a week across the country, and can even deliver to the hospital!